A 2018 CHCCS/SCDHM Achievement Award from the Canadian Human-Computer Communications Society is presented to Dr. Alla Sheffer for her numerous highly impactful contributions to the field of computer graphics research. Dr. Sheffer’s diverse research addresses geometric modeling and processing problems both in traditional computer graphics settings and in multiple other application domains, including product design, mechanical and civil engineering, and fashion. She has made major contributions to core geometry processing topics, including hexahedral meshing and developable surface manipulation. Her mesh parameterization methods, particularly her ABF (angle-based flattening) algorithm, are referenced in every book and every survey on geometry processing and are taught in many advanced modeling courses worldwide. Her recent research applies insights about human perception and communication of shapes to algorithmic shape processing and has yielded novel modeling methods targeted at a broad user base. The algorithms she developed accelerate and simplify the creation of virtual models across multiple domains, including fashion and product design, and have received funding from industry-leading companies, including Adobe, IBM, and Google. Her work seeks to expand the accessibility of shape design for advanced manufacturing techniques, a research priority identified by the Canadian federal government. In her current work, Dr. Sheffer is exploring the use of virtual and augmented reality interfaces for shape communication. Dr. Sheffer’s research has had considerable influence on both the research community and the many industries that are using the results of her techniques. Her work is highly cited and many of her papers had been published at top graphics venues, including SIGGRAPH and SIGGRAPH Asia. 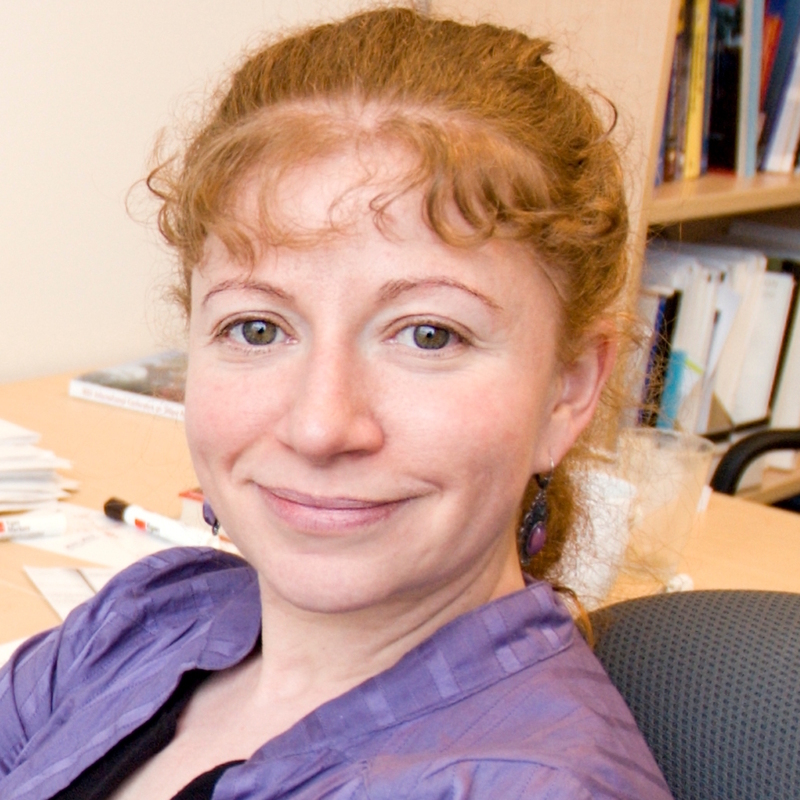 During her time as a Full Professor at the University of British Columbia, she has helped make the Imager research group one of the strongest computer graphics research groups in the world. Her work has been recognized by a series of prestigious grants and awards, including NSERC I2I grants, faculty awards from IBM, Google and Adobe, an NSERC Discovery Accelerator award, a Killam research fellowship, and an Audi Production Award. As a recognized leader in the international research community, Dr. Sheffer has an impressive track record of service: she has served as an Associate Editor of all three major computer graphics journals (ACM TOG, IEEE TVCG, and Eurographics CGF), she is a program co-chair for the Eurographics 2018 conference, and she is the general co-chair for the Pacific Graphics’18 and GMP’19 conferences. Previously, Dr. Sheffer has been a program co-chair for both of the top-ranked specialized geometry processing conferences (SGP’06, SMI’13). Dr. Sheffer holds a dual Bachelor’s degree in Computer Science and Mathematics, a Master’s Degree in Computer Science, and a Doctorate in Computer Science from the Hebrew University of Jerusalem. She was a post-doctoral fellow in computer science at the University of Illinois at Urbana-Champaign, after which she held faculty positions at the Technion and the University of British Columbia. In her copious spare time she enjoys cooking, fine dining, and traveling.